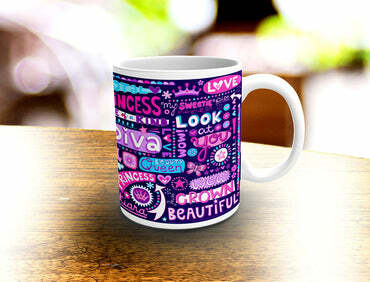 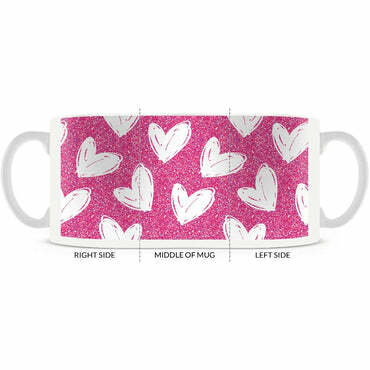 Valentines, Hand Drawn Hearts Pattern, Pink and White Coffee Mug 11oz. 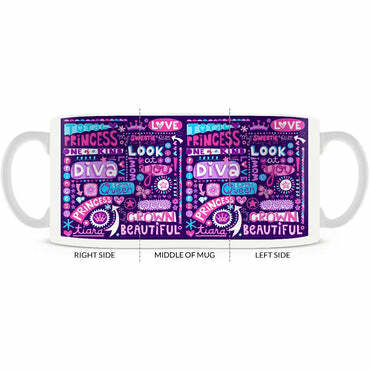 or 15oz. 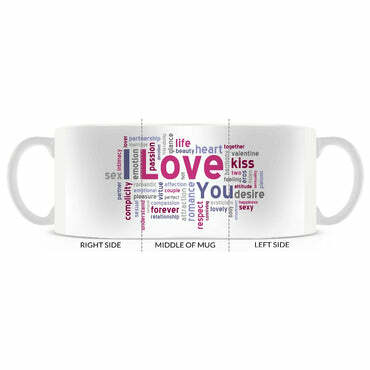 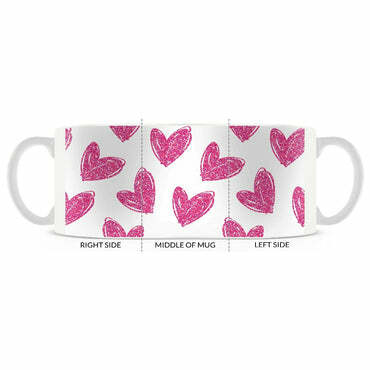 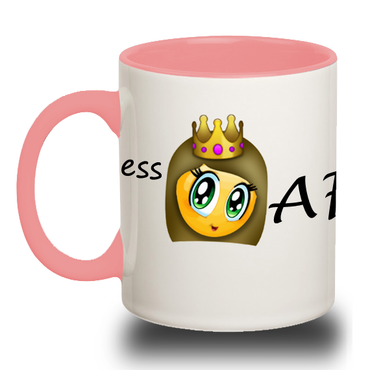 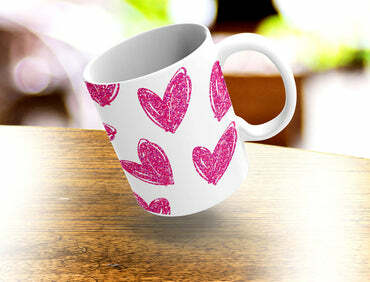 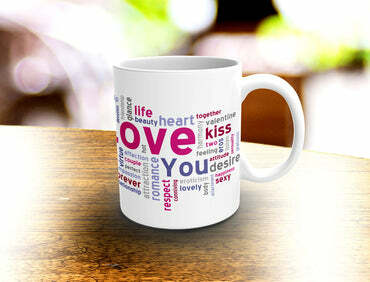 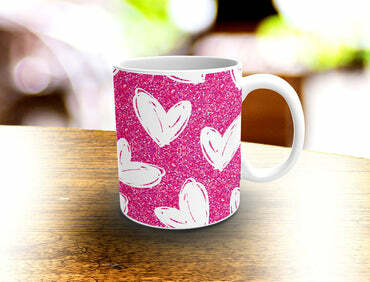 Valentine, Hand Drawn Hearts Pattern, White and Pink Coffee Mug 11oz. 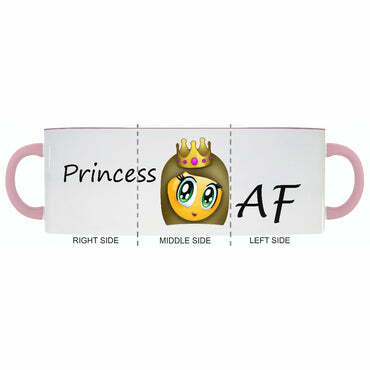 or 15oz.